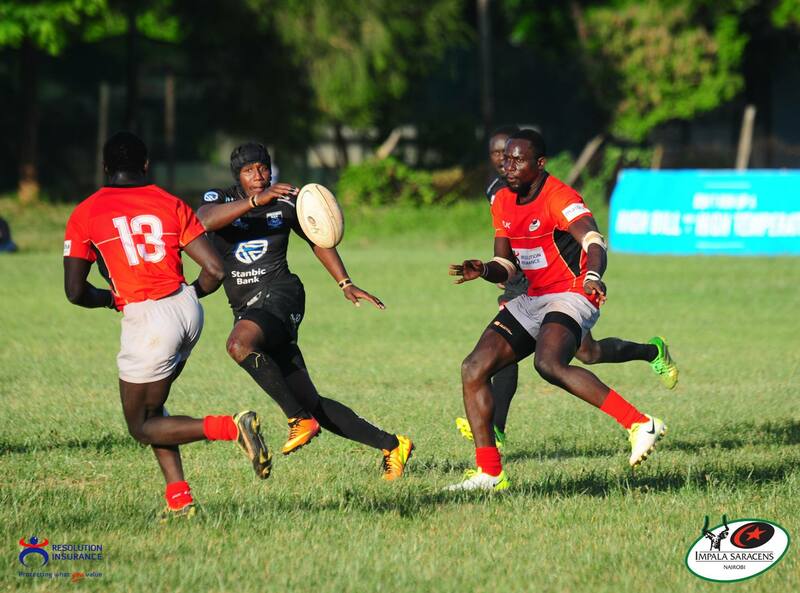 Resolution Impala Saracens made true their start-of-the-week statement to Stanbic Mwamba today at the Impala Club. 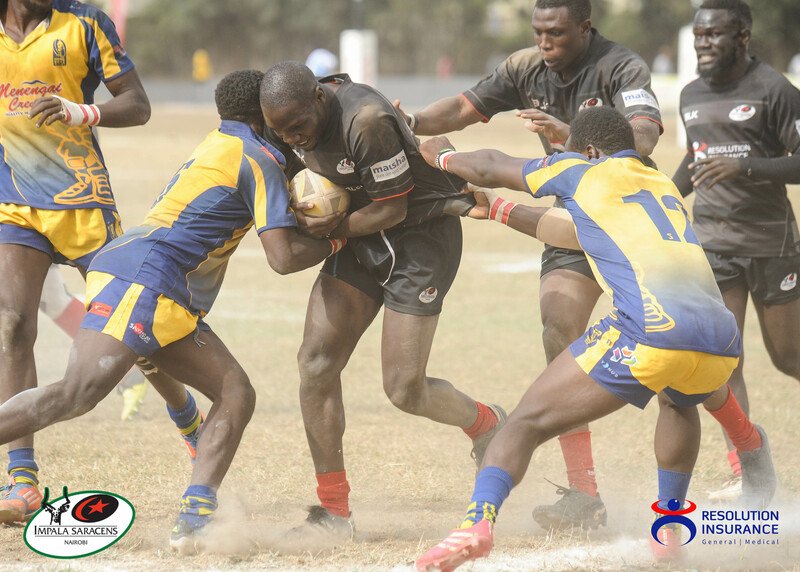 A full-time score that will live to be remembered for ages to come. 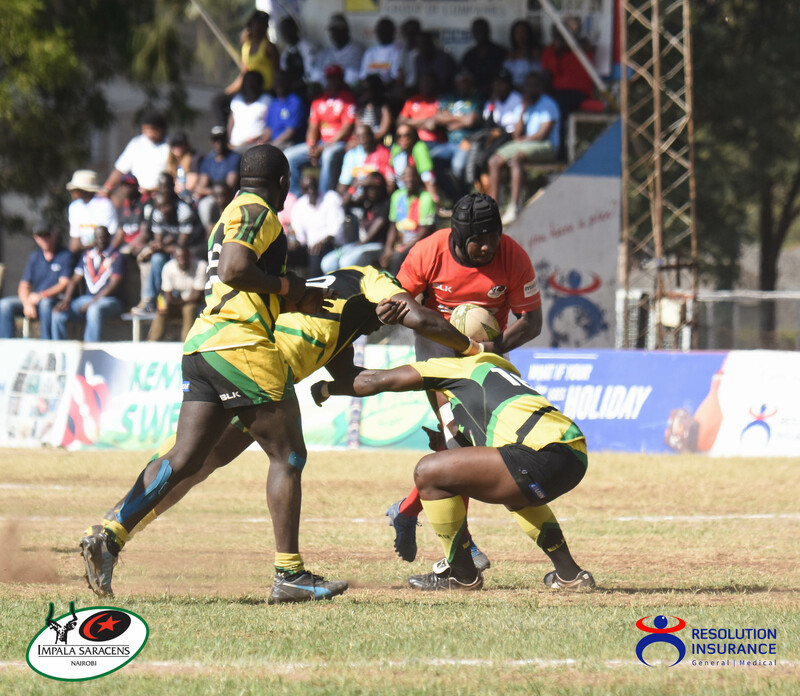 Samson Onsomu opened up scores, Quinto Ongo converted but Mwamba’s Collins Injera (OGW) scored a try a minute later. 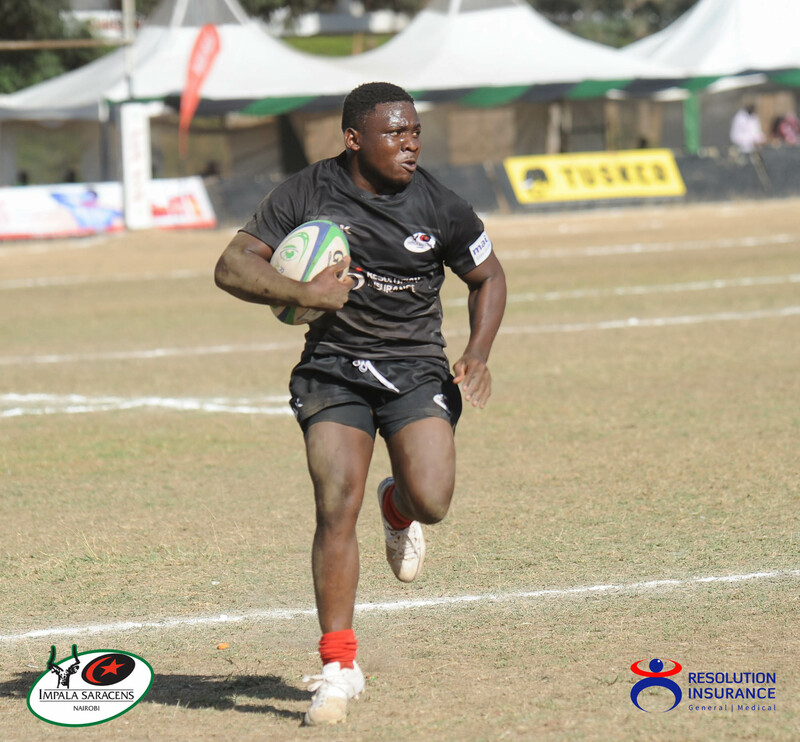 Eugene Nzioka converted to level scores. 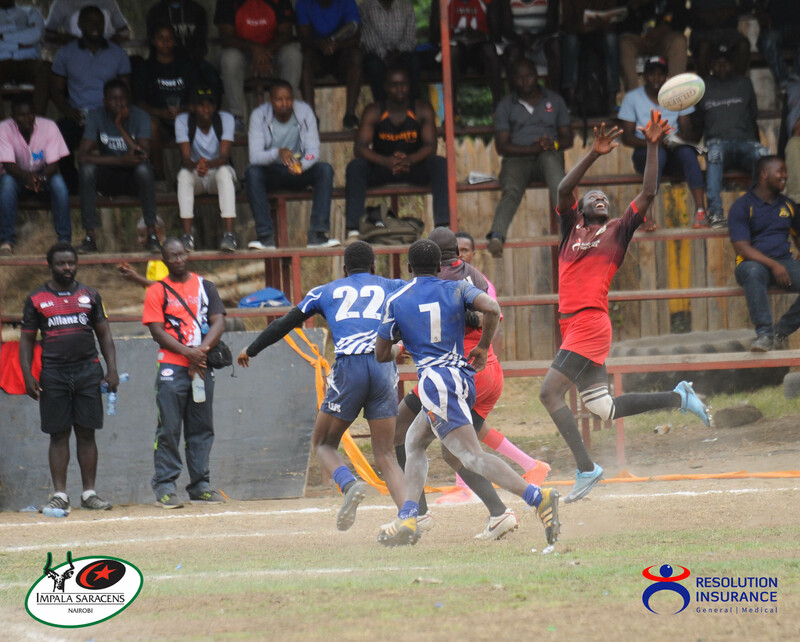 Mwamba’s Michael Agevi was sent to the bin for dangerous play. 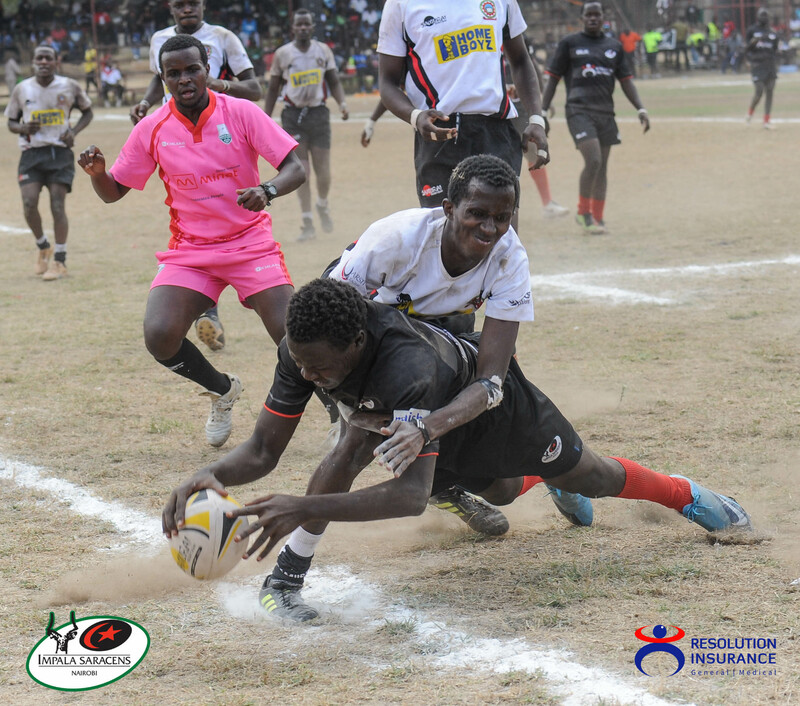 Impala chose to call for the scrum, a platform from which Billy Omondi scored from. Quinto converted to stretch Impala’s lead. 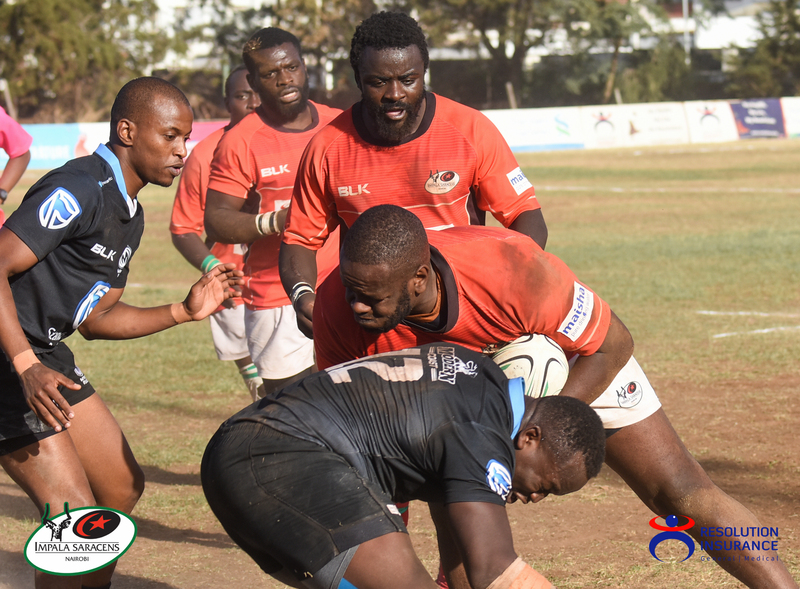 Impala’s Olympian – Samuel Oliech scored at the corner but Ongo failed to earn the extras. 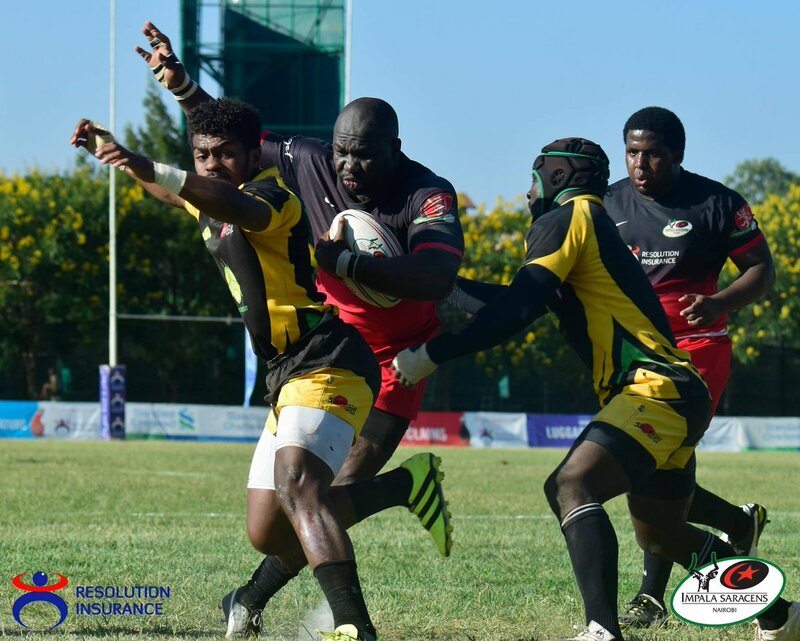 A yellow card flashed at Impala flanker – Elkeans Musonye opened up Impala defence to pilferation. 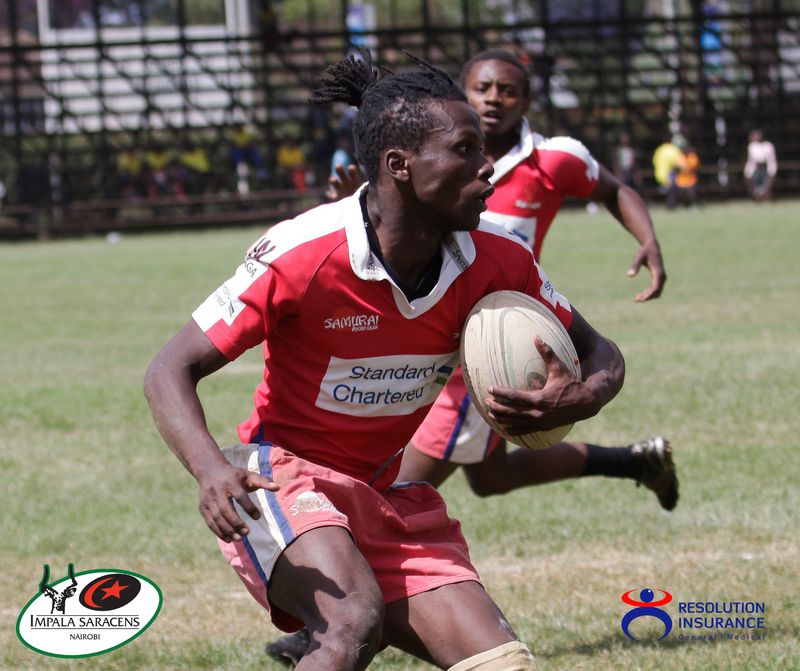 Injera scored his brace. 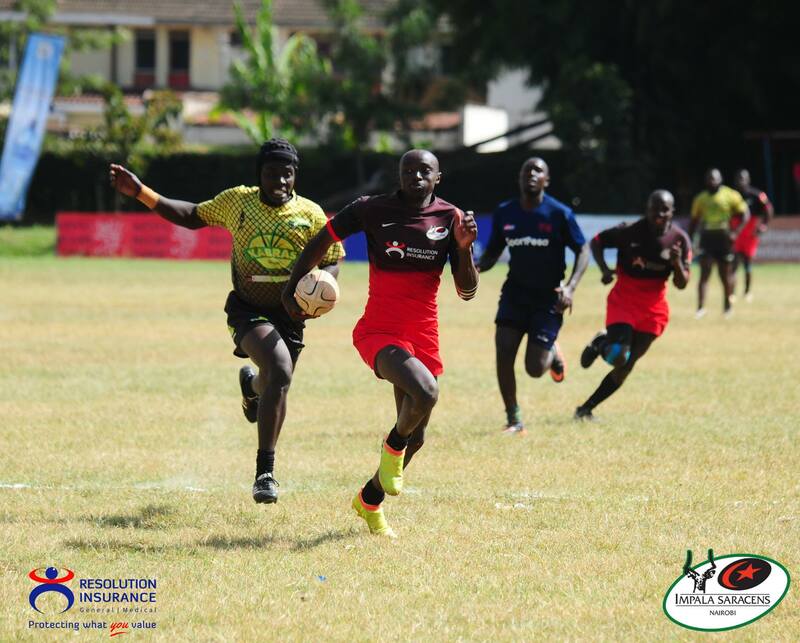 Nzioka converted. 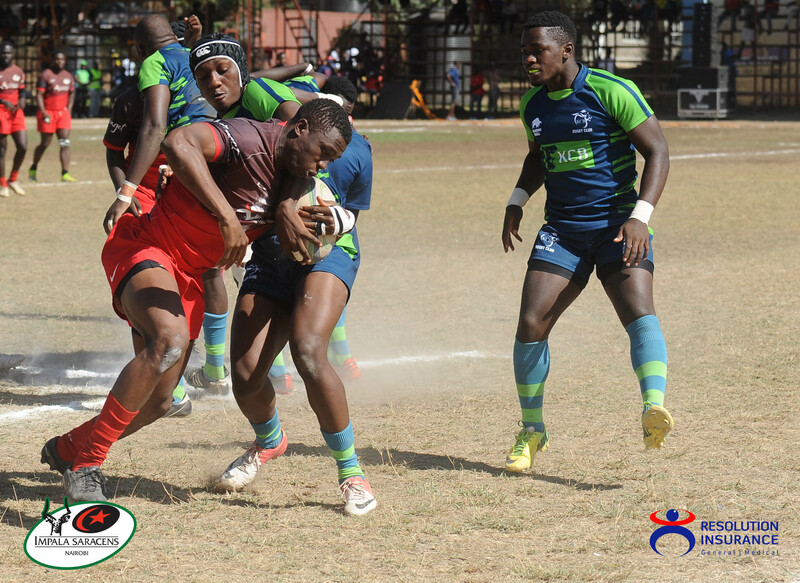 3 more tries from Anthony Jeremy Odhiambo, Steve Juma & Quinto Ongo (who converted Odhiambo’s & Juma’s) ensured a comfortable half-time lead for the Gazelles.